Our company from a small workshop to now has 6, 000 square meters of large factories have been 8 years. Our boss from bag design, four to five ordinary bags workers starting a business, To the present 150 people in the bagging factory, We insist on quality and workers first. Stick to innovation as the driving force. Our factory has passed the inspection of Wal-Mart Disney, BSCI successively. 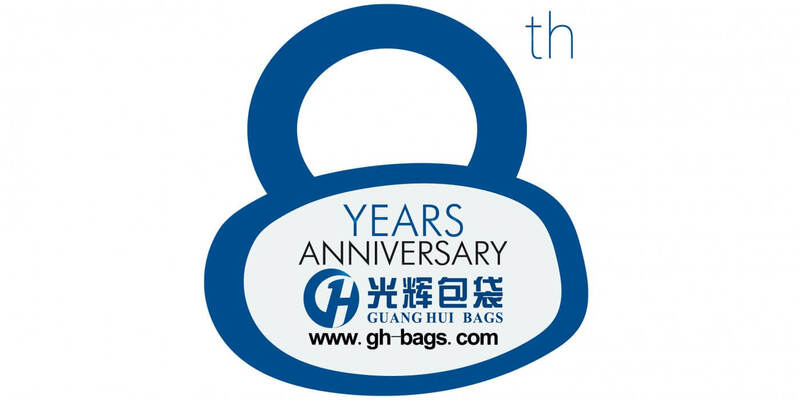 Our products from diaper bags to all kind of soft bags like, backpack, beach bags, cooler bags, school bags, promotional bags etc. Summing up the past and looking forward to the future, we will adhere to quality-oriented innovation as the driving force to enhance our competitiveness, with our customers constantly forward. This entry was posted in Enterprise News. Bookmark the permalink.